The hottest accessories of the past few years has been anything Rose Gold in color. From iPhones to shoes, you name it, it’s been on the top of everyone’s list. 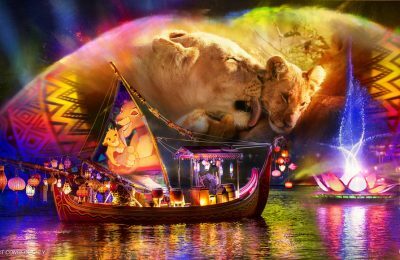 Disney even jumped in on the phone, and created Rose Gold Minnie Ears last year which created a massive hunt for the sequined headbands. Now they’ve upped the ante and have rolled out all new accessories. The Rose Gold sequined backpack and matching wallet are now here! 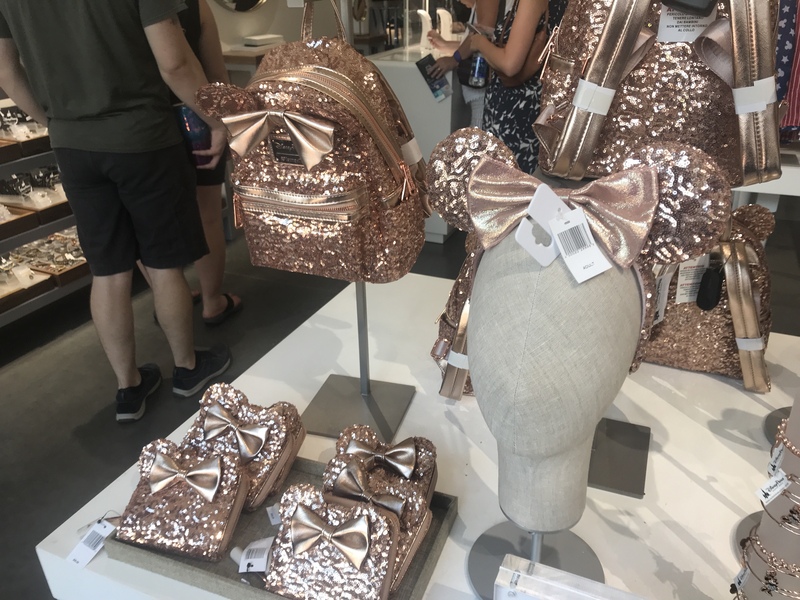 The new Rose Gold accessories are now at Disney Springs at Walt Disney World, after selling out within a day at Disneyland Resort in California. As of Sunday, the ears, backpack and wallet can all be found at Ever After Jewelry Co. & Accessories at Disney Springs. The backpack will run about $85 dollars and the wallet goes for around $50 dollars. 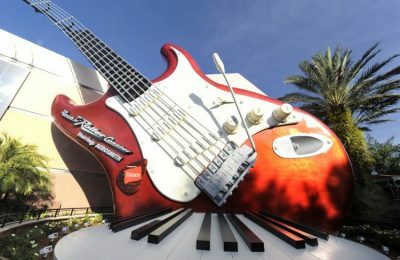 They seem to be a hot commodity, as they are selling for as much as $200 dollars each on eBay. 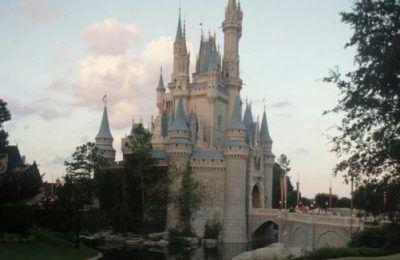 There’s also rumor that they will soon appear on the Shop Disney App within the next few weeks. 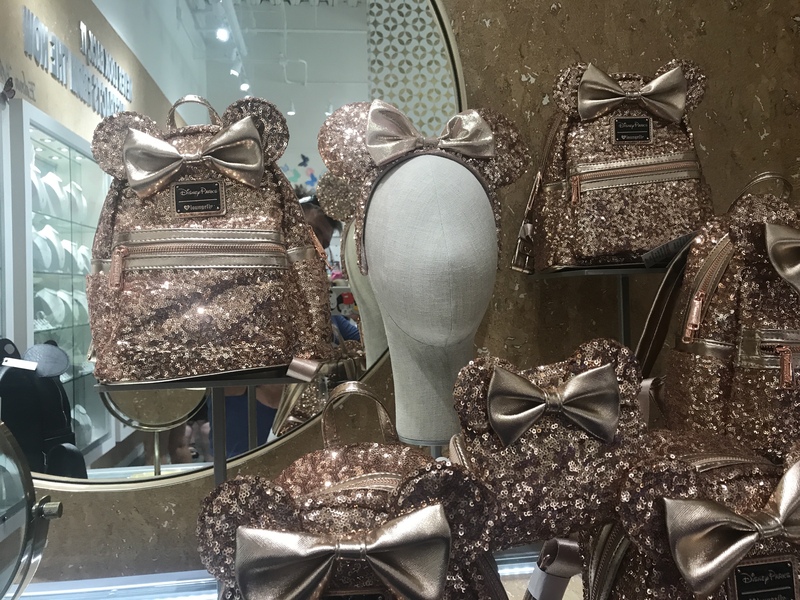 Disney hasn’t stopped at Rose Gold Ears and Backpacks, they’ve also rolled out Rose Gold food within the past few months at the parks as well. There’s been mostly rose gold cupcakes, but there have also been champagne and even margaritas. They’ve also tried the same with Millenial Pink offerings, but it just doesn’t seem to have the same impact. Are you going to try and snag a rose gold backpack? Let us know!